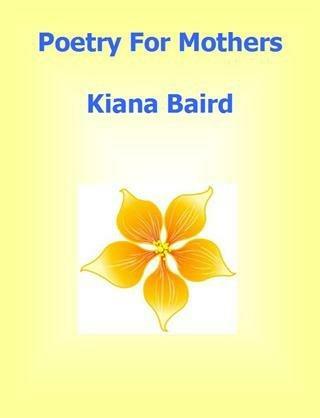 Kiana writes poetry and mainstream fiction. She enjoys reading and takes her nook to all the places that she and her husband Mark travel to. Kiana has several projects in the works, so look for more from her in the coming months.